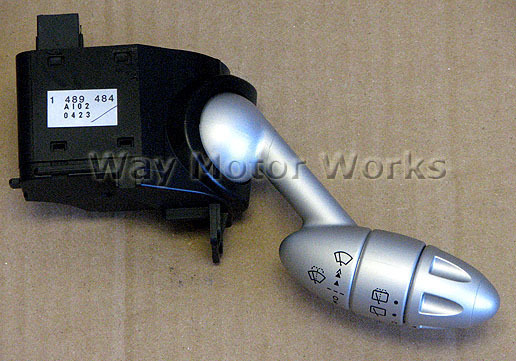 This is a perfectly good used Wiper Stalk switch that will fit all R50 R53 R52 MINI's 02-06. This is a factory replacement for the 02-04 MINI. And if you have an 05-06 with the annoying yellow light that seems to flash all the time, you can replace it with this stalk and eliminate the light.